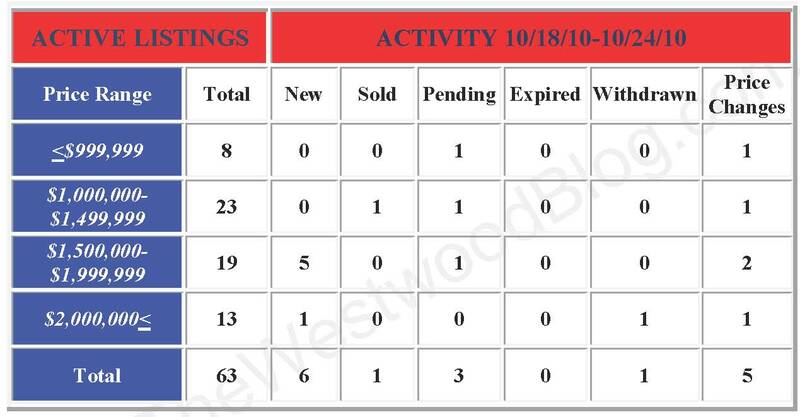 The Westwood (completely remodeled) home at 2119 Holmby Ave, LA CA 90025 lasted 27 days on the market before accepting an offer on 10/6/10. 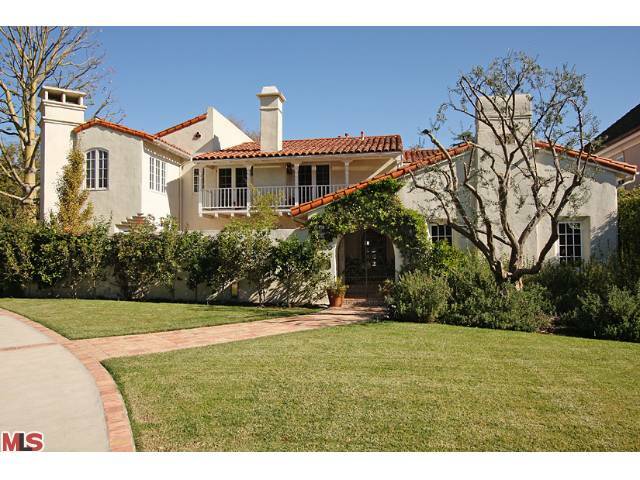 The home was listed 9/9/10 for $1,849,000 and did not need any price reductions. 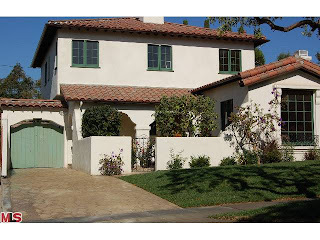 2119 Holmby Ave closed on 10/26/10 at the asking price of $1,849,000. According to the MLS, the home is a 4 bedroom / 4.5 bath, 3,004 sq ft of living space on a 6,316 sq ft lot. Tastefully and thoughtfully expanded and remodeled in 2010, the builder/rehabber Mark Stanley managed to upgrade this 30's Spanish with modern amenities while keeping the old world charm intact. I have seen many of his homes over the years and none of them ever feel like a flip 'spec' house. Mark Stanley is known to do quality custom work rehabbing homes in the Westwood area and always seems to get top dollar for the homes. The Westwood home at 2270 Pelham Ave, LA CA 90025 received a price reduction this week of 4.84% or $61,000, down to $1,199,000. 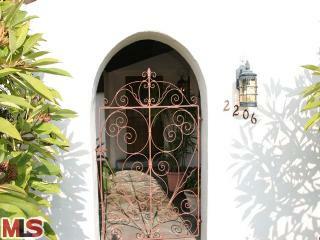 Listed 33 days ago on 9/23/10 for $1,260,000, this is first price reduction of the listing term. According to the MLS, the home is a 3 bedroom / 2.75 bath, 1,698 sq ft of living space on a 6,750 sq ft lot. With the reduction, the home is now listed less than the previous purchase price of $1,250,000 in 2005. 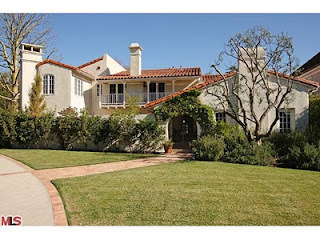 The Westwood Spanish at 10388 Ilona Ave, LA CA 90064 received a price reduction of 2.51% or $45,000, down to $1,750,000. 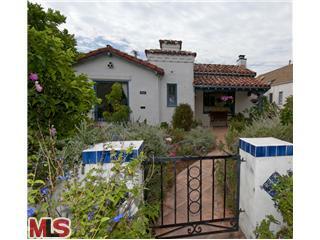 Listed on 9/20/10 for $1,895,000, this is now the 2nd price reduction of the listing term. According to the MLS, the home is a 4 bedroom / 3.5 bath, 3,000 sq ft of living space on a 6,500 sq ft lot. The home has been remodeled throughout and is in move-in condition. The kitchen has been remodeled in a very modern contemporary style, while the bathrooms have a little more of a traditional feel. Unlike some updating you see, the work looks to be quality with higher end finishes. 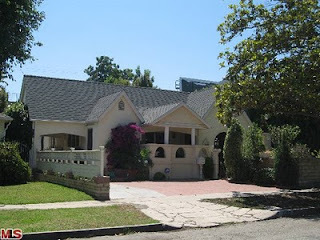 2213 Glendon Ave LA CA 90064 received a price reduction 9.92% or $109,000, down to $990,000. 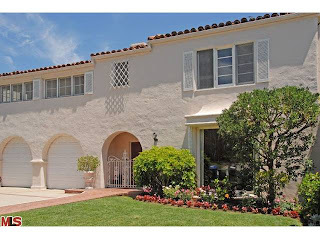 Listed 113 days ago on 7/5/10 for $1,190,000, this is the 3rd price reduction of the current term. According to the MLS, the home is a 3 bedroom / 2 bath, 2,048 sq ft of living space on a 6,750 sq ft lot. In addition to the house, there is a ~1,200 sf guesthouse consuming the backyard. SW- Homes south of Wilshire and north of Santa Monica Blvd. SO- Homes south of Olympic and north of Pico. 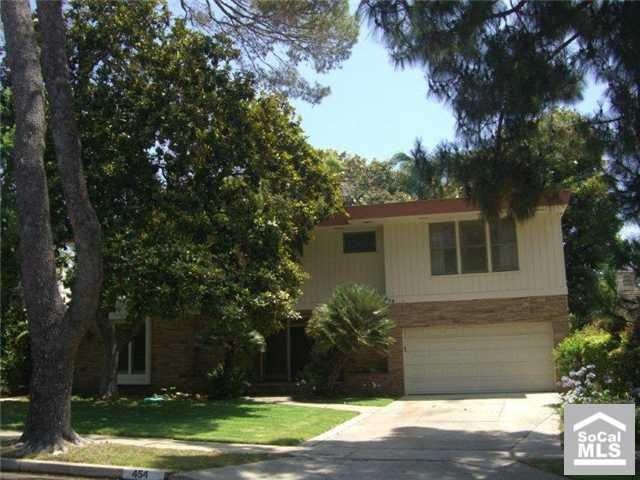 The Westwood home at 1257 Holmby Ave, LA CA 90024 lasted 5 days on the market before accepting an offer on 9/8/10. The home was listed on 9/3/10 for $1,049,000 and had no price reductions in the short listing period. 1257 Holmby Ave closed on 10/19/10 with a final sales price of $60k more than the asking at $1,110,000. House was considered a fixer and needed upgrading. According to the MLS, the home is a 3 bedroom / 2 bath, 1,873 sq ft of living space on a 7,280 sq ft lot. The Westwood Little Holmby home at 300 Conway Ave, LA CA 90024 received a price reduction this week of 5.77% or $300,000, down to $4,900,000. Starting 319 days ago at $5,800,000, this is now the 2nd price reduction over the last 30 days. According to the MLS, the home is a 4 bedroom / 4.5 bath, 5,562 sq ft of living space on a 15,400 sq ft lot. This home is located on one of the most desirable streets in Little Holmby, where majestic homes line the street on some of the largest flat lots in Little Holmby. 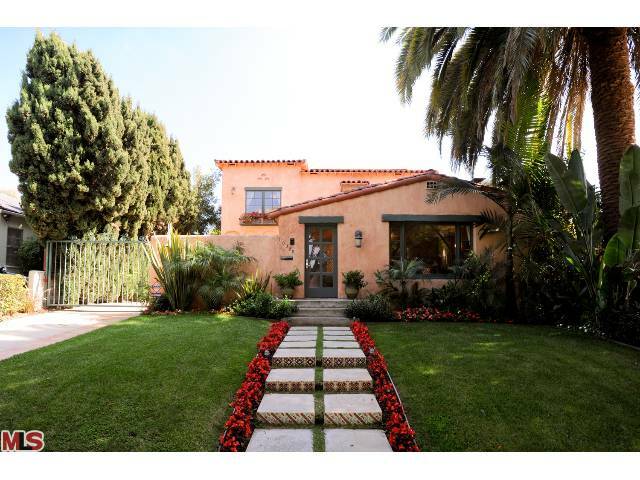 The Westwood home at 1262 Woodruff Ave., LA CA 90024 received a price reduction this week of 3.04% or $50,000, down to $1,595,000. 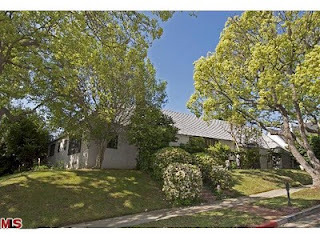 The south of Wilshire home was listed 75 days ago for $1,749,000 and this is the 2nd price reduction of the current listing term. According to the MLS, the home is a 4 bedroom / 3 bath, 2,697 sq ft of living space on a 7,020 sq ft lot. This sale is subject to lender's approval as it's a short sale. 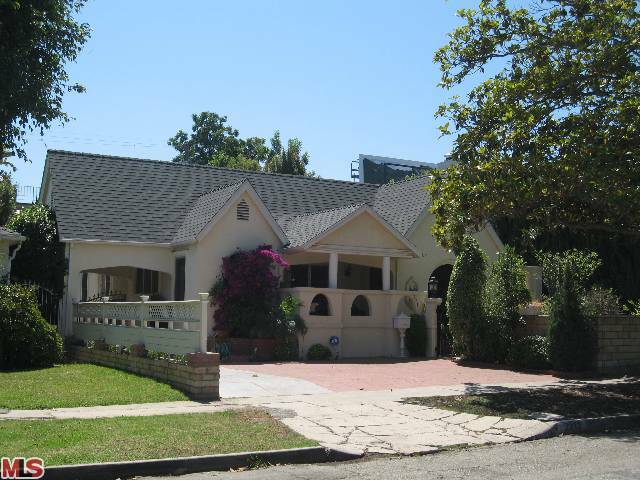 The Westwood Little Holmby home at 851 Glenmont Ave., LA CA 90024 lasted 121 days on the market before receiving an accepted offer on 9/27/10. Listed on 5/12/10 for $3,895,000, the home received one price reduction of $100k during the listing term. 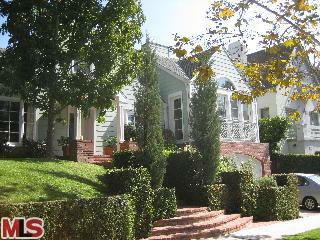 851 Glenmont Ave closed on 10/15/10 with a final sales price of $3,500,000. Prior to this sale, the previous sale was back in 2006 for $3,150,000. According to the MLS, the home is a 3 bedroom / 4 bath, 4,294 sq ft of living space on a 13,800 sq ft lot. 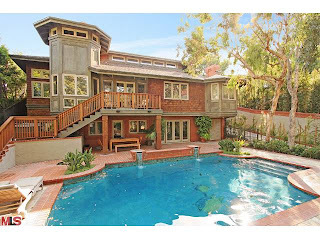 The Westwood home at 10308 Ashton Ave LA CA 90024 received a price reduction this week of 3.01% or $45,000, down to $1,450,000. This most recent listing period has lasted 130 days, starting at $1,725,000. The home has been listed as high as $1,900,000 in 2007 and $1,849,000 in 2008. According to the MLS, the home is a 2 bedroom (2 bedrooms converted to 1) / 3 baths, 2,216 sq ft of living space on a 7,492 sq ft lot...with a pool. 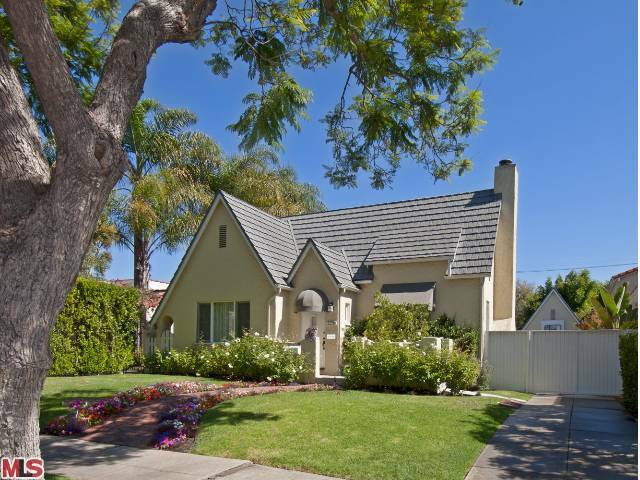 The Westwood Little Holmby home at 854 Thayer Ave, LA CA 90024 received a price reduction this week of 13.33% or $300,000, down to $1,950,000. 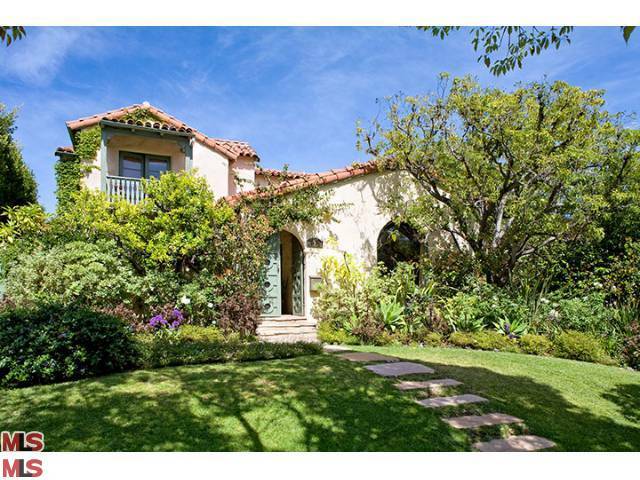 The home was listed on 8/6/10 for $2,250,00 and this is the first price reduction of the listing term. According to the MLS, the home is a 5 bedroom / 4 bath, 3,570 sq ft of living space on a 7,490 sq ft lot. The Westwood Little Holmby home at 454 Dalehurst Ave, LA CA 90024 lasted 12 days on the market before receiving an accepted offer on 8/19/10. The home was listed on 7/18/10 for $2,650,000. According to the MLS, the home is a 4 bedroom / 4 bath, 3,627 sq ft of living space on a 10,570 sq ft lot. Completely in original condition, I would consider this house to be a major fixer or teardown type property. 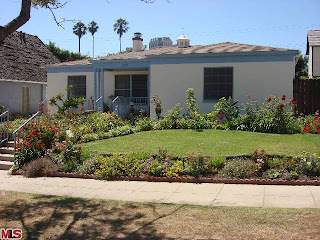 Great location and having the large flat lot contributed to the quick sale in my opinion. It made this home a great choice to scrape and build anew or even overhaul the 3,500+ sq ft house and still have a sizable flat backyard --- room for a pool and more. I could see the possibilities of this house getting a makeover instead of being torn down because the floor plan was actually quite nice with spacious public rooms and bedrooms. 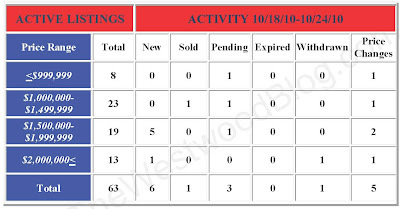 The house closed on 10/6/10 for $2,550,026 [SP/SF $703].